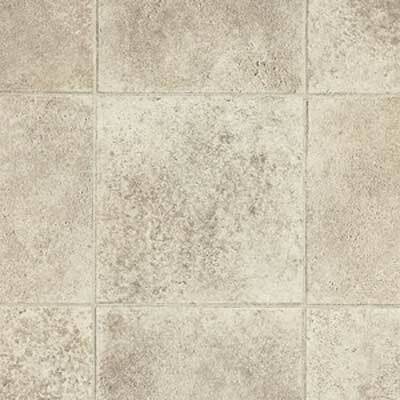 Don't be afraid to go bold with the Armstrong Limestone Paver new line in unique vinyl. 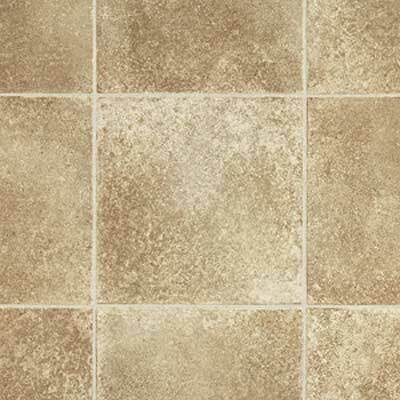 You will appreciate the attractive style this series offers, as well as the long lasting durability the Armstrong name consistently provides. 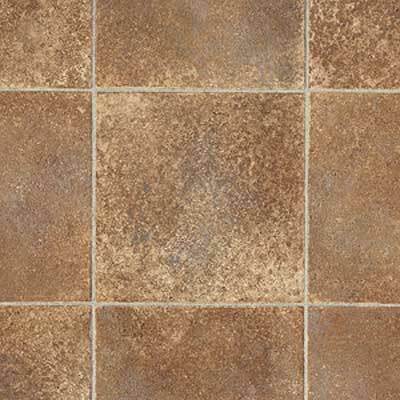 Discount Flooring is happy to offer the full line of Limestone Paver floors, and will answer any flooring questions you may have. We'll even ship your new floors directly to your home. 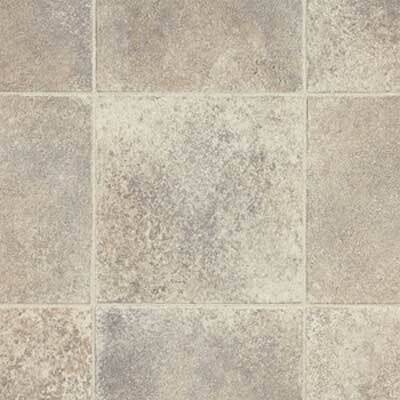 Trust the flooring experts when you're ready to update your home.